A lift is a long-term investment. Ensuring that it is kept to its highest standard is, therefore, important to help with your peace of mind after such a purchase. This is especially the case with a home lift, as you need to feel safe and comfortable in your own home. So, what steps can you take to ensure that your lift is functioning to the best possible standard? Having a pre-established maintenance schedule, from the installment of your lift onward is one of the best ways to ensure that it is always working to standard. This may mean replacing parts, internal adjustments and even simple tasks such as replacing the lights inside the cabin. All of these are important aspects of well-kept lift and an important factor that should be addressed on a regular, six months, basis. At times your lift may be subject to some unplanned maintenance. This may be as a result of a fault you notice before the scheduled time, some irregularity or a complete breakdown of the lift itself. With a nation of engineers here at Axess2, we are dedicated to ensuring that your lift is never out of use for longer than necessary. Safety is of paramount importance and we strive to return it to you whenever you face an issue. Over time you may also wish to outright refurbish your lift. Regular refurbishment can keep the technology powering your up and down journey’s at the pinnacle of innovation, meaning that you will have the best functioning cabin possible. This is also a cost effective solution over a long period of time. 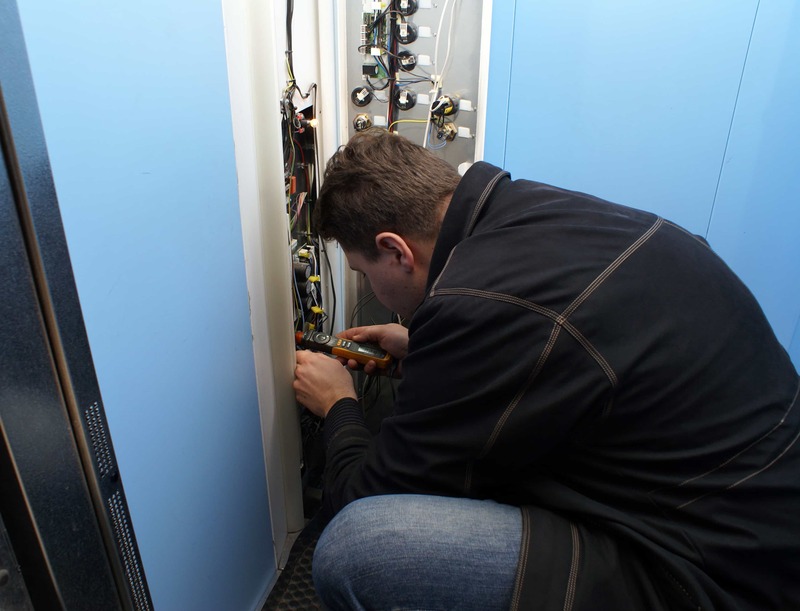 Rather than eventually replacing your lift entirely, updating it regularly means that this should not be necessary for a much more extended period of time. 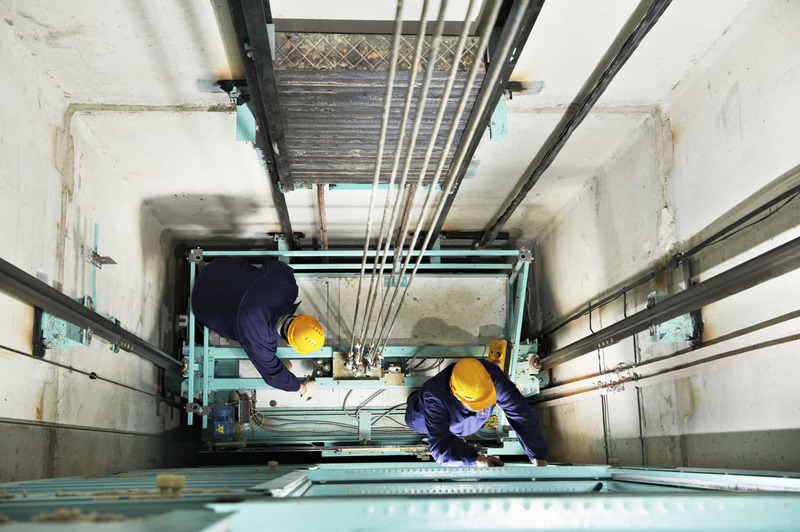 Of course, one of the primary concerns that you may have about a lift is that of safety. One way to ensure that this is not a worry you have to deal with is regular safety inspection. This is beyond simple maintenance; it is a fully comprehensive assessment of whether or not the lift is operational at a safe level. This may occur much less frequently than a maintenance check. Every twelve months or so should suffice to maintain a fully-functional lift. It may seem obvious, but even this simple step can go a long way to giving you continued peace of mind. Are you considering getting a home lift to improve the quality of your home life? Do you have questions about how to maintain such a lift? Contact our expert team at any time if you want to know more about this new arrival and follow us on Facebook and Twitter to ensure you never miss any updates!